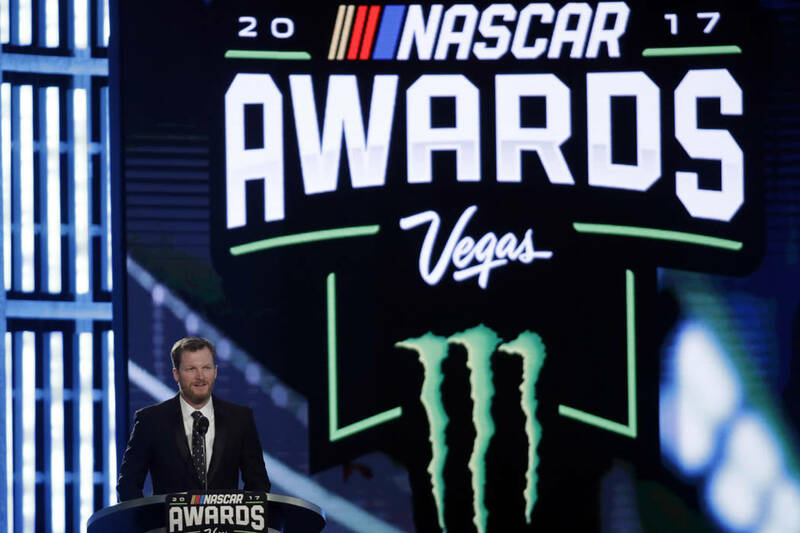 After calling Las Vegas home for the past 10 years, NASCAR awards event is moving to Nashville, Tennessee. 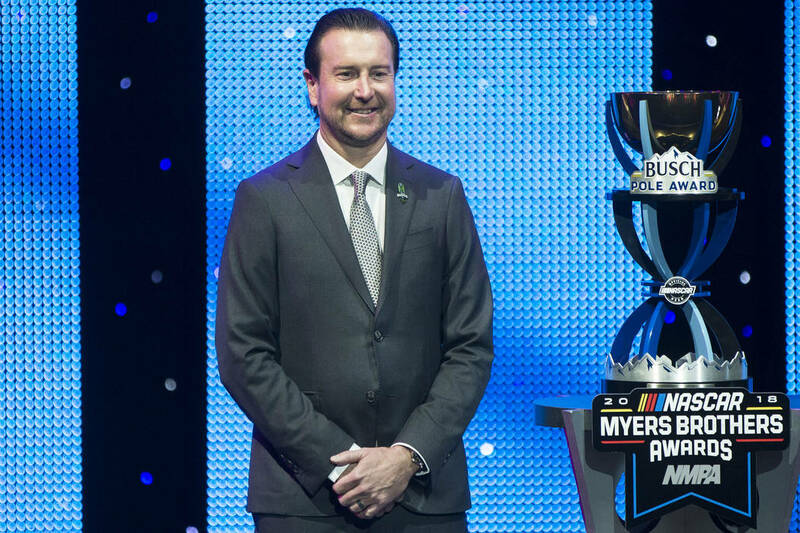 After calling Las Vegas home for the past 10 years, NASCAR Champion’s Week is moving to Nashville, Tennessee. The official announcement Wednesday came as little surprise. 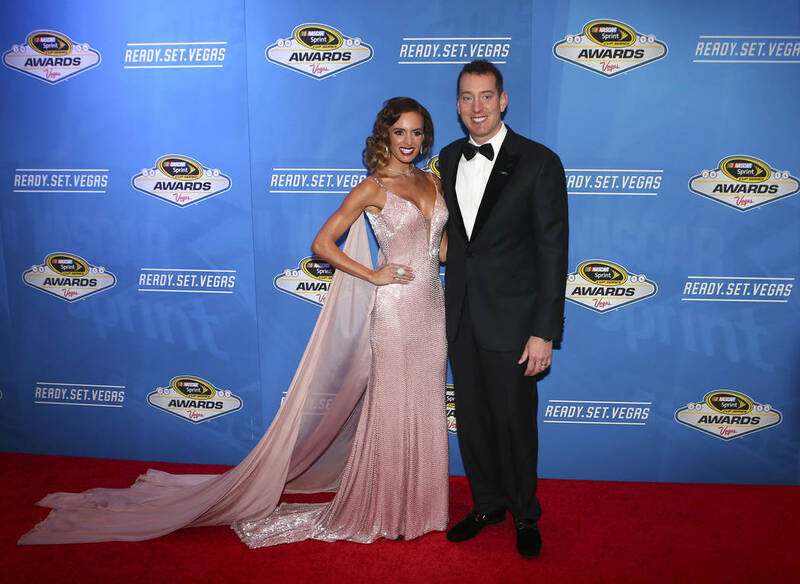 When Las Vegas received a second NASCAR race in 2018, interest in the postseason celebration waned. It basically was shortened to two days last year after the city pulled its $400,000 sponsorship. The awards show will be Dec. 5 at the Music City Center in downtown Nashville. 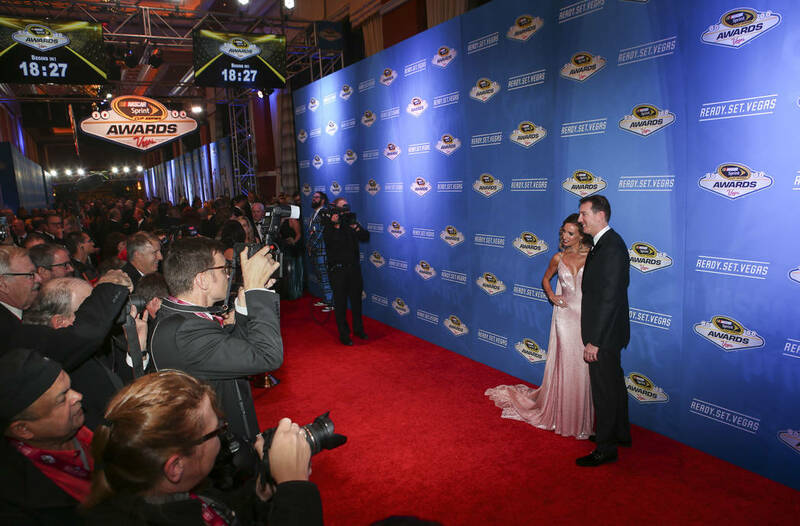 Nashville will be the third home for the NASCAR awards, a tradition that begin in 1981. New York was host until 2009, when Las Vegas held the first of its 10 Champion’s Week celebrations. 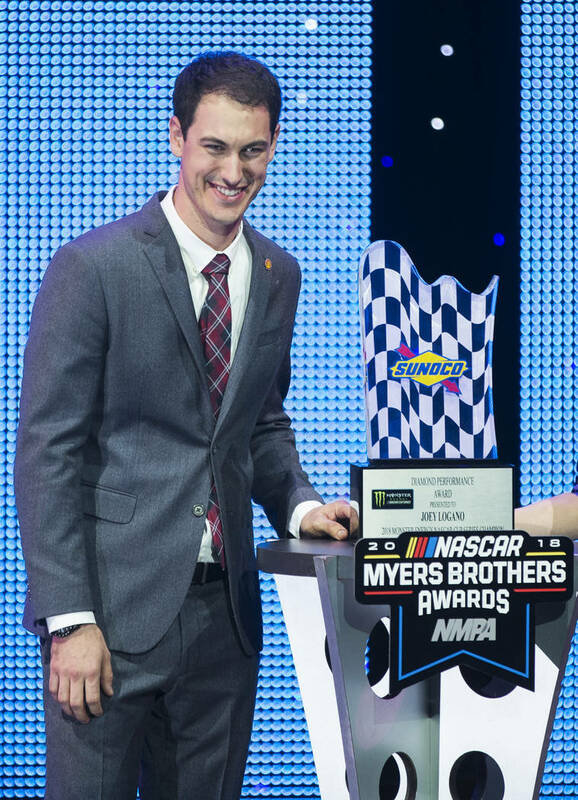 Joey Logano, winner of Sunday’s Pennzoil 400 at Las Vegas Motor Speedway and the man feted at 2018 Champion’s Week, said at that time he will miss the food here. 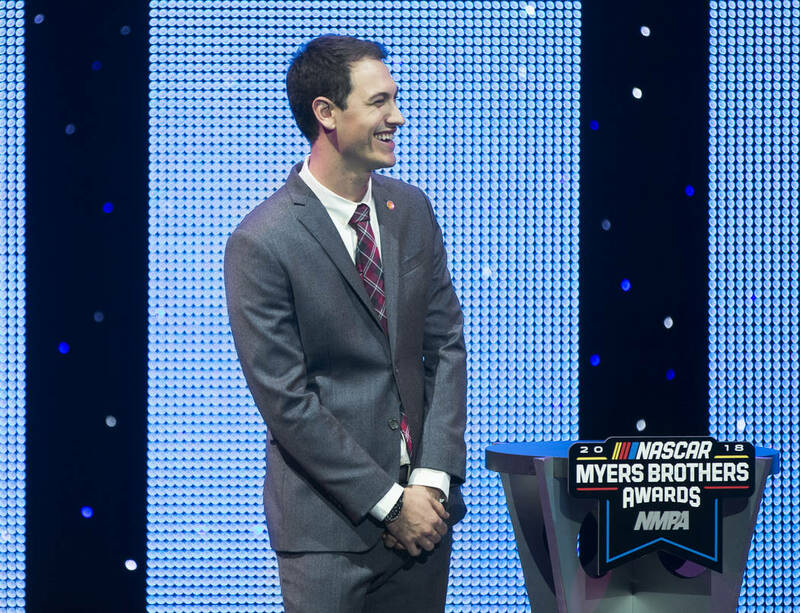 “Obviously, a great venue for all of us to come out here,” Logano said about speculation the awards would be leaving Las Vegas. “It’s a special week, and Vegas is a special city. I always say you cannot have a bad meal in Las Vegas.